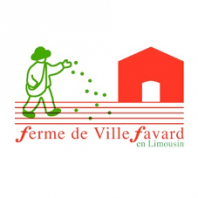 Long before the creation of a concert hall in 2002, each summer the village of Villefavard welcomed young instrumentalists from all over the world united by an urge to share their art. The first summer courses began in the 1990s, in the former residence of Pastor Maury, creator of the Ferme and the Protestant church. 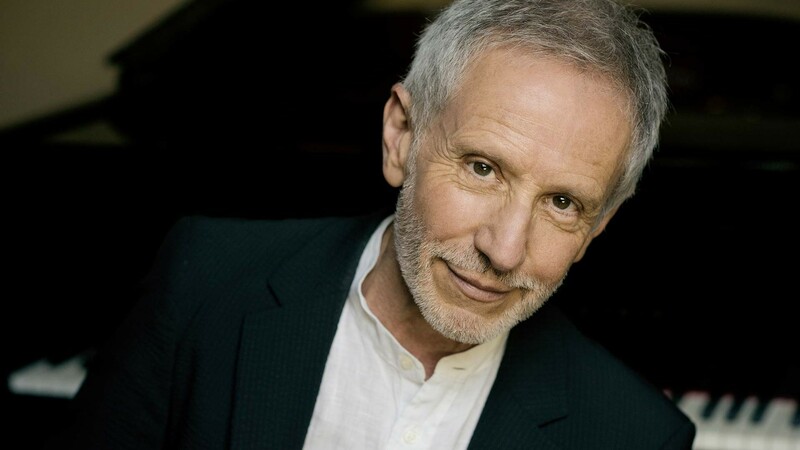 The eminent cellist and pedagogue Michel Strauss directed these summer meetings for several years. For five years the Fondation Natexis-Banque Populaire supported top-level masterclasses. Jean-Claude Pennetier and Aldo Ciccolini shared their skills with young instrumentalists who had received scholarships from the Foundation. All of them now enjoy brilliant careers, including Nemanja Radulović, Amanda Favier, and Adam Laloum. In parallel with these activities, the celebrated teacher Mauricio Fuks fell in love with the Ferme de Villefavard and became artistic director of the summer academy, dispensing his wise and rare guidance each year. Some of his former students now pursue an international career, among them Noah Bendix-Balgley (First Concertmaster of the Berliner Philharmoniker), Sarah Kapustin (Rubens Quartet), and Frederieke Saeijs (soloist). In 2007 the violist Yuval Gotlibovich joined Mauricio, followed in 2013 by the pianist Jean-Louis Haguenauer. 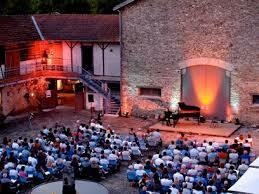 Together they direct two weeks of masterclasses in this magical setting each summer. 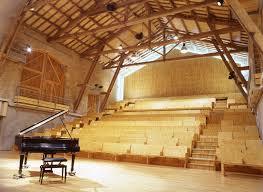 They will be joined in July 2015 by the cellist Christian Poltera.